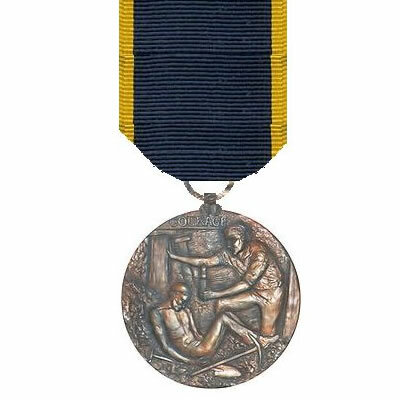 Come and hear extracts from ‘Courage’ written by Winfred Langton and Fay Jacobsen, a book that depicts the life of husband and wife; Donald Adolphus Brown who was awarded the Edward medal for bravery and, Adelaide Knight a militant suffragette. Described as a ‘political family’ by Yola Jacobsen, you will hear personal recollections, contextual memories of life and working conditions, and more about the character of Donald and Adelaide. YHP are a group of young people of African and Caribbean descent, who are creating dynamic narratives about the hidden and underrepresented aspects of Black British History, to encourage their peers to undertake history as an academic subject, and redefine what history means to many young black people today. 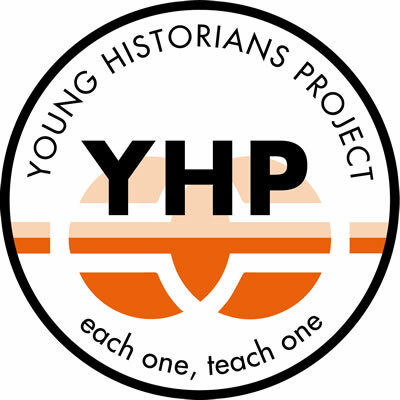 YHP was established in 2015, as an outcome of the History Matters conference. This conference concerned the lack of Black history students, teachers and lecturers in British educational institutions. So the young people of YHP are aiming to tackle this problem and help decolonise history as it is presented to young people. 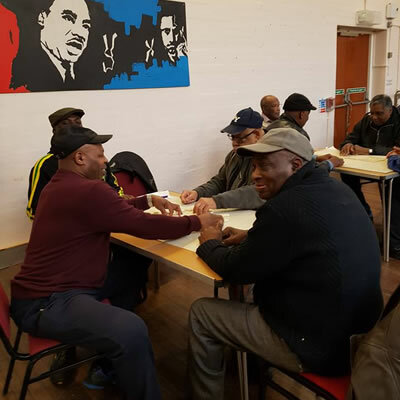 YHP’s first project recorded the legacy of the Black Liberation Front, one of the most influential Black Power groups in Britain during the 20th century. The young historians are now developing their second project, which will focus on the history of African women in the British health service from 1930-2000. Ian John-Lewis – the first black British boxing referee to officiate a heavyweight world title fight. Ian started his career in boxing as an amateur and continued to have success as a professional boxer. 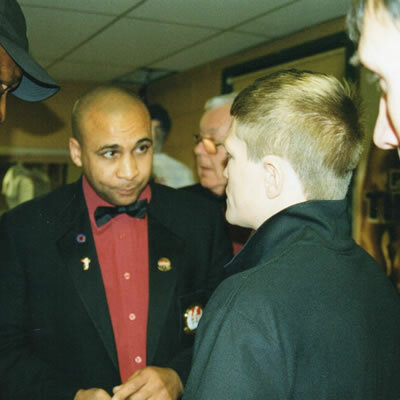 After retiring from boxing, Ian became the youngest a “star” class referee at 37, for the British Boxing Board of Control and was groomed by the World Boxing Council to referee some of the worlds best fights, including the oldest World Champion in history, Bernard ‘The Executioner’ Hopkins in Montreal. The game encourages players to share their personal stories or use their imagination to invent stories sparked by picture cards and historical timelines provided in the game. These pictures and timelines illustrate key moments in history, highlighting the contributions of migrants to the development of multicultural Britain from 1900 to the present day. What more can be done to celebrate and promote Windrush Generation and their descendants at the workplace and society in general. Developed by Windrush campaigner Patrick Vernon OBE and Focus Games, Every Generation Game: Windrush Edition is a storytelling board game created to help families, friends and communities share their heritage, history, identity and culture through the telling of stories. 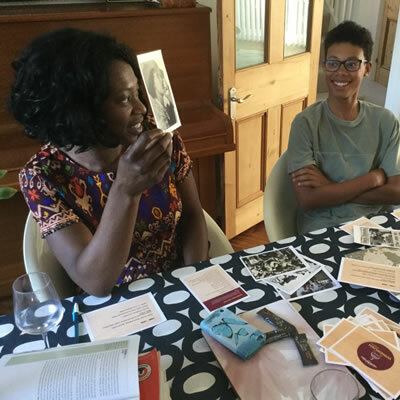 Every Generation Game: Windrush Edition can be used in many ways, such as by families, in schools, at community events and by older people in care settings. For more information, ideas of how to use the game, and to order a copy, visit www.windrushgame.co.uk. To stimulate discussion the session will begin with screening of the 60 min Tales from the Front Room (BBC4 Documentary 2007). This will be followed by a 2 hour workshop will be led by writer and artist/curator Michael McMillan, and the aim will be for participants to bring in objects from their respective domestic interiors, especially their front room, living room, sitting room. They will be invited share oral histories about how and when their object was acquired, what it was used for and where, and what it meant to them in terms of identity, family and cultural histories, and emotional and spiritual affect. 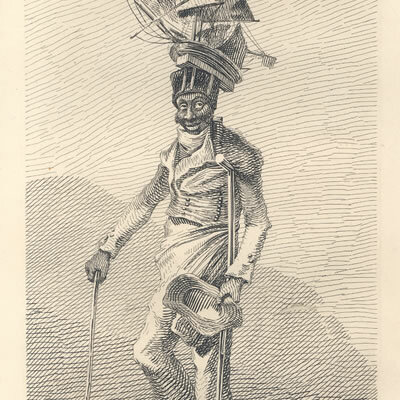 There has always been a presence of African and Caribbean people in Britain for hundreds of years. 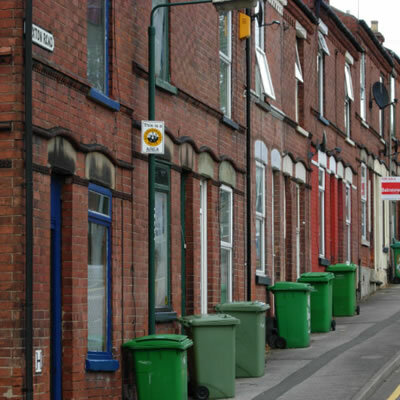 Within Kent the Black population has continued to grow in more recent times, the last census in 2011 stated an increase in the Black and minority population of over 5% from the 2001 census. With this growth there has been an increase in the number of Black community organisations in Kent, This seminar will be discussing the reasons for them being established, the importance of such groups and provide a fascinating insight into some of the groups still in existence today.